Your beauty deserve the best care. JDiem Salon guarantee your satisfaction with our services to you. 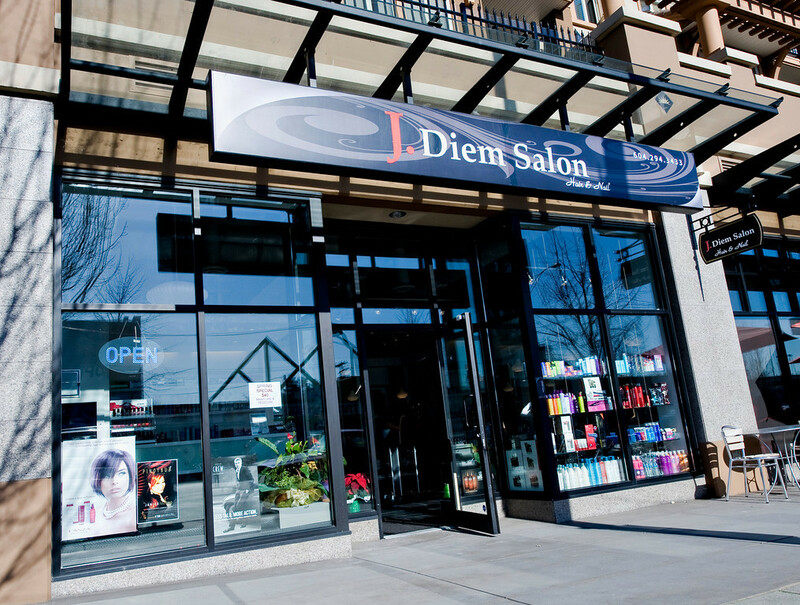 J. Diem is located in North Burnaby, beside Cafe Artigiano. We are a full service hair and nail salon that caters to everything hair or nails from extensions, to gel nails, and 3D nail art. 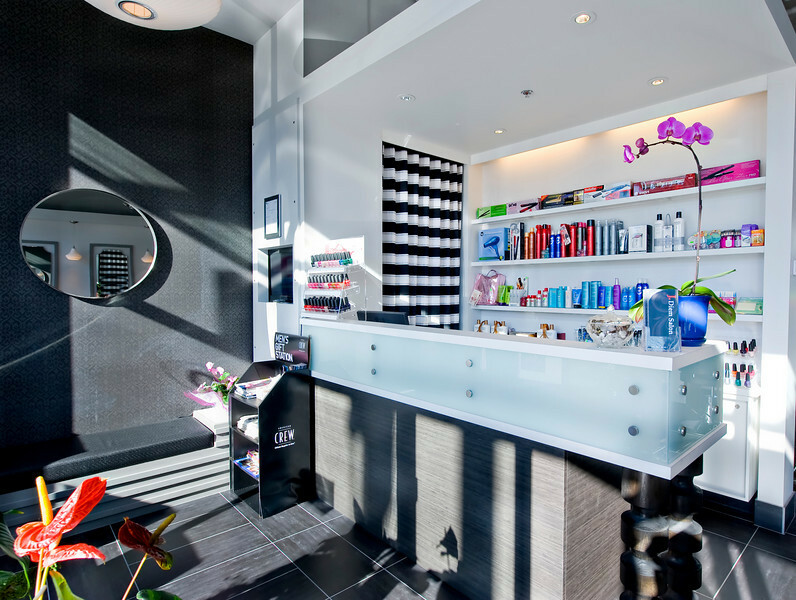 J. Diem salon has a team of highly trained professional sytlists and nail technicians that has every answer to your beauty needs. 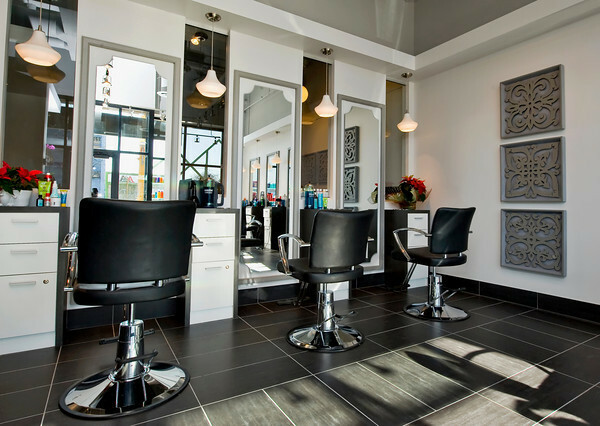 Come enjoy and experience the newest salon to hit the heights!